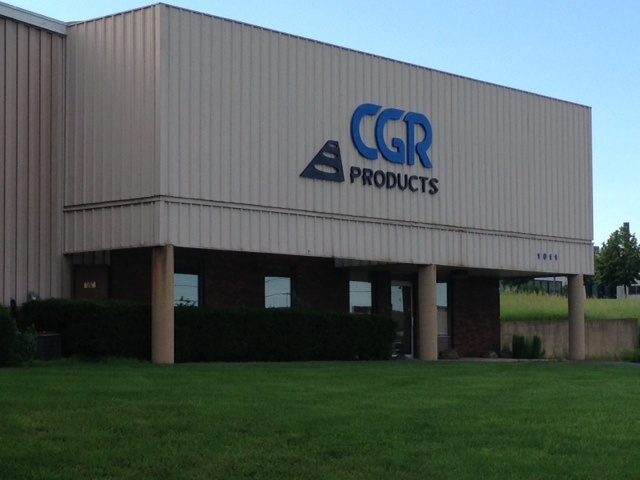 Have a question for CGR? 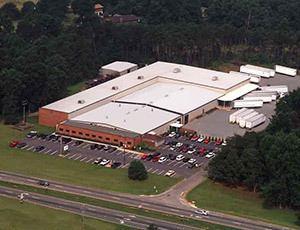 CGR Products offers manufacturing capabilities in its three facility locations: Greensboro, NC; Decatur, AL; and Waukesha, WI. 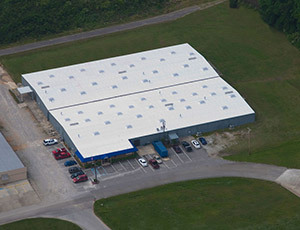 All three facilities are ISO 9001:2008-certified with additional product platforms to meet other industry requirements. We're happy to find a solution for your application — if you have any questions, please don't hesitate to contact us today!